Motorola is currently pushing out the official Lollipop update to small test groups for the Moto Maxx and Moto E in select countries, all of which are not the US. 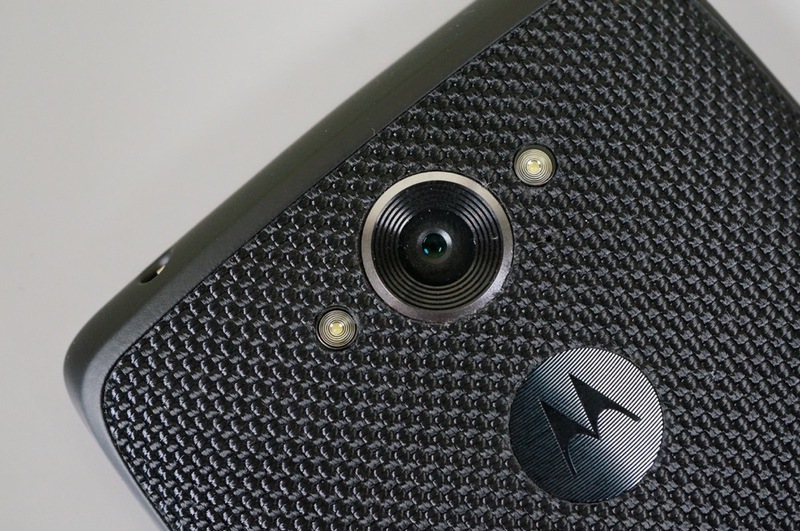 The Moto Maxx, which may sound halfway familiar, is Brazil’s variant of the DROID Turbo. The good news for us here in America, is that if it is rolling out there, then US carriers hopefully are not too far behind. “Lollipop will first come to Moto Maxx and Moto E smartphones bought at retail. As we normally do, we’re starting by rolling out the upgrade to smaller test groups, and if the results are strong, we will expand the software to more phones,” Motorola said in a blog post. Until it comes for you Turbo owners, please continue the twiddling of your thumbs. ESPN Rebrands Sportscenter App to Just "ESPN"